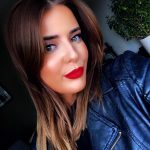 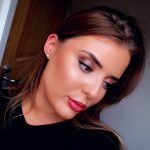 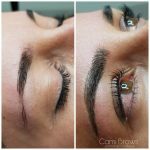 We’re proud to work with Cami Petru who carry out her microblading services at our premises. 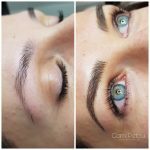 Cami offers the most realistic, natural looking Permanent Makeup treatments available. 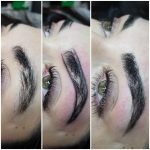 We customise all of our treatments to the needs and desires of every one of our clients. 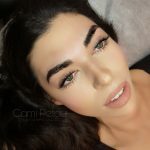 Imagine waking up in the morning and not having to pencil your eyebrows in or apply the perfect eyeliner. 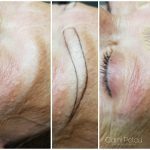 Our treatments not only enhance your natural beauty but they also save you a lot of time. 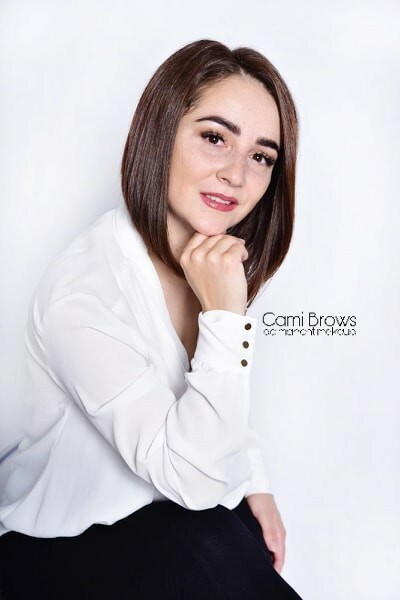 With Cami you are in the safest of hands, all of our artists are Fully Trained, Certified, Licensed and Insured. 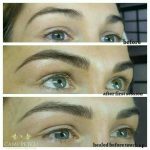 We Specialise in Eyebrow, Lip, Eyeliner Enhancements and Scalp Camouflage. 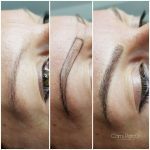 Special introductory offer £195 for Microbladed Brows.